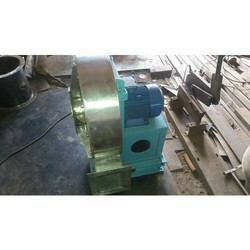 Our product range includes a wide range of blower, industrial blowers, stainless steel impeller grade 304, blower motor, industrial air blower and ss impeller 304.
e are one of the preeminent organizations, engaged in trading and supplying a comprehensive range of AC, DC & PMDC Motors, Hollow Shafts, Blowers and Impelars. All our products are designed in compliance with international quality norms, using high-grade raw material and latest technology at our vendors' end. Apart from this, these products are widely appreciated by the customers for their corrosion & abrasion resistance, sturdy construction, low maintenance, easy installation and longer service life. Blower motors are able to move large volumes of air since they use fan cages in enclosed spaces. 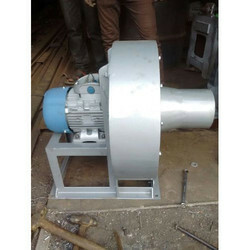 The operation of a blower motor is relatively simple. When voltage is applied to the electric motor, it spins. 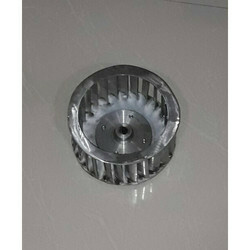 In turn, that causes the fan to spin. 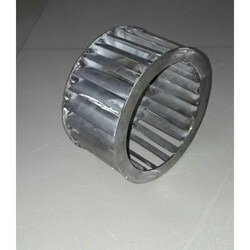 We are offering Stainless Steel Impeller Grade 304 to our client. 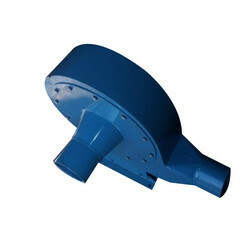 We are offering SS Impeller 304 to our client.